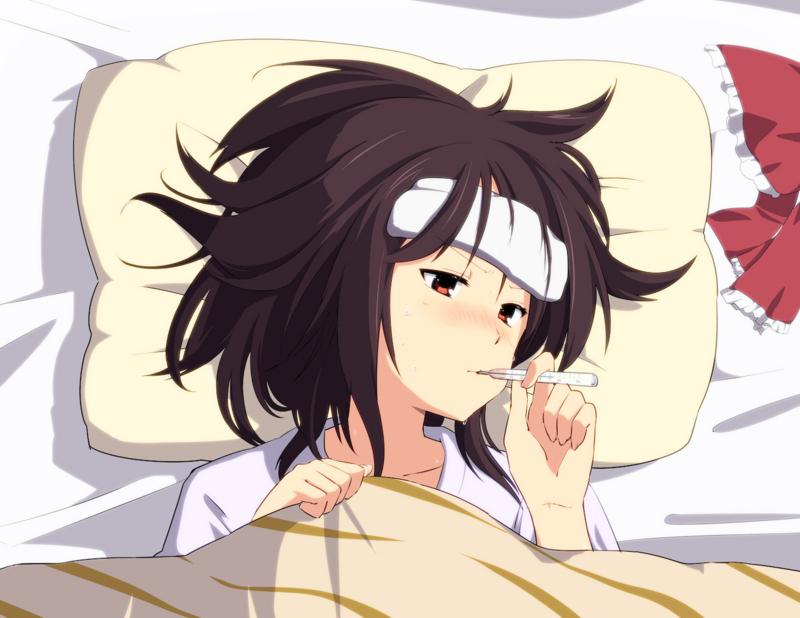 Hey guys, sorry there was no ETUDE stream last night, I think I caught something because I woke up yesterday completely under the weather. Spent most of the day in bed, feeling terrible. Anyway, it doesn't look like I'm recovering from this anytime soon, so ETUDE sessions will be postponed until I get better. Apologies for the late notice. To make up for the lack of practice streams, here's some more photos from my trip to Japan last year. 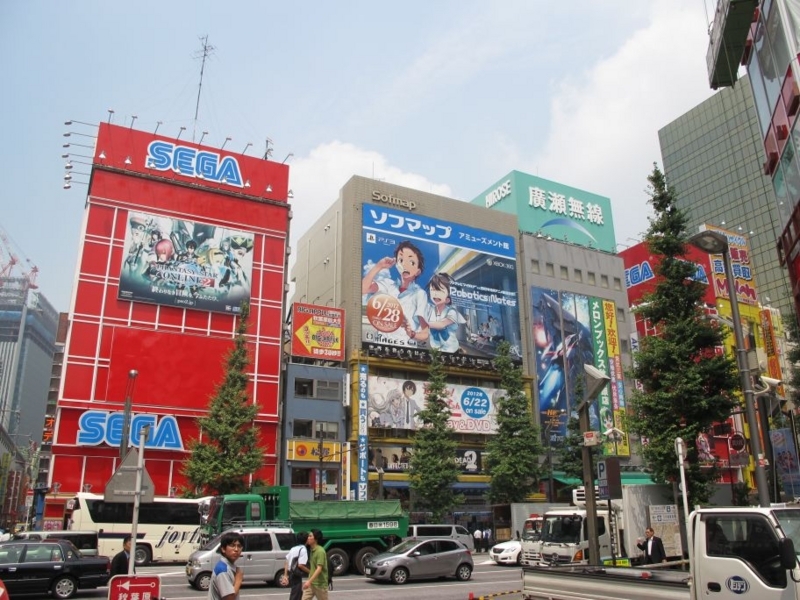 Of course, upon arriving in Tokyo, the first place we head towards was Akihabara... if you like anime and have money, be prepared to spend 90% of it here (the other 10% goes towards Comiket). 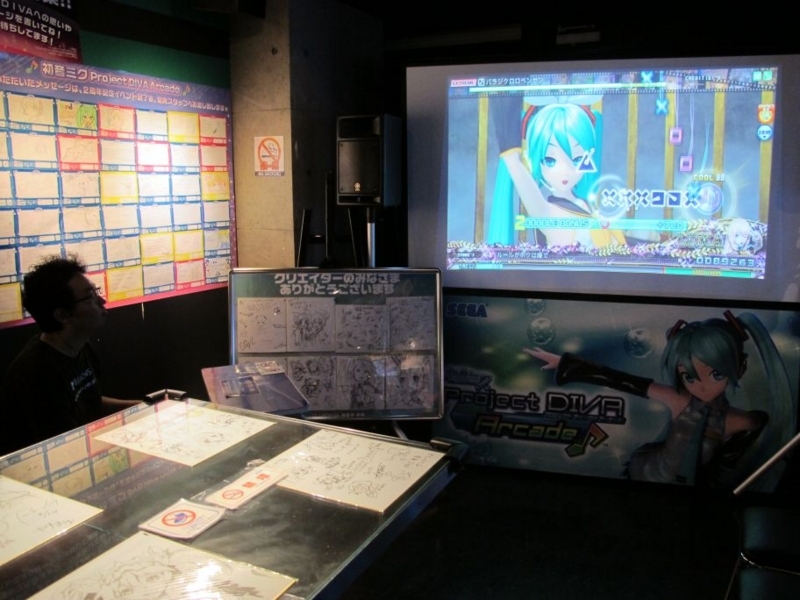 Project Diva corner in the SEGA arcade. 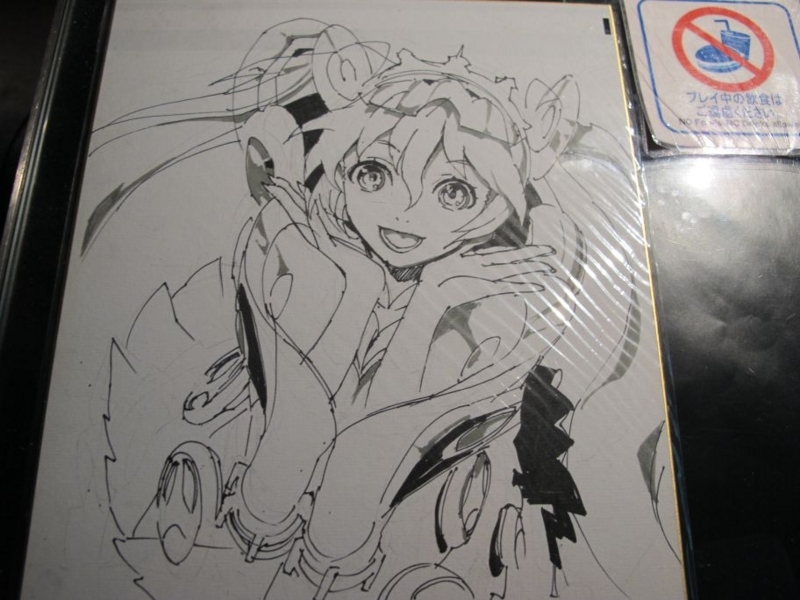 There were some really nice Miku drawings there, and you can add your own drawing in any of the guest books they have lying around. Toranoana was probably the store I spent the most time in. 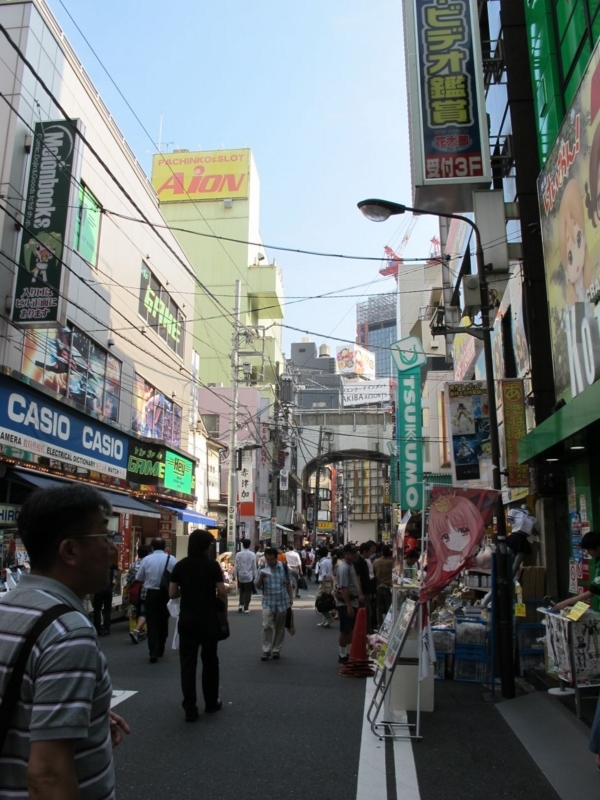 It mostly sells doujinshi, unlike Animate or Gamerz which sell more merchandise. Lower levels are usually just manga and light novels, with ero-doujins on the upper floors. Melonbooks is the only direct competitor to Toranoana. 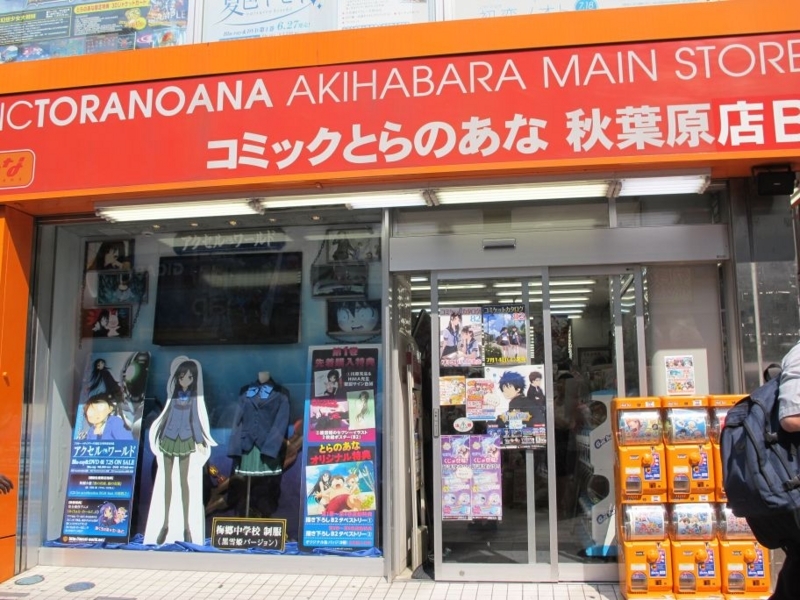 They also sell ero-doujinshi, and most of the artists you will find at Comiket will have stock in one of these two stores after the event, with Mandarake being for second hand goods of all sorts. 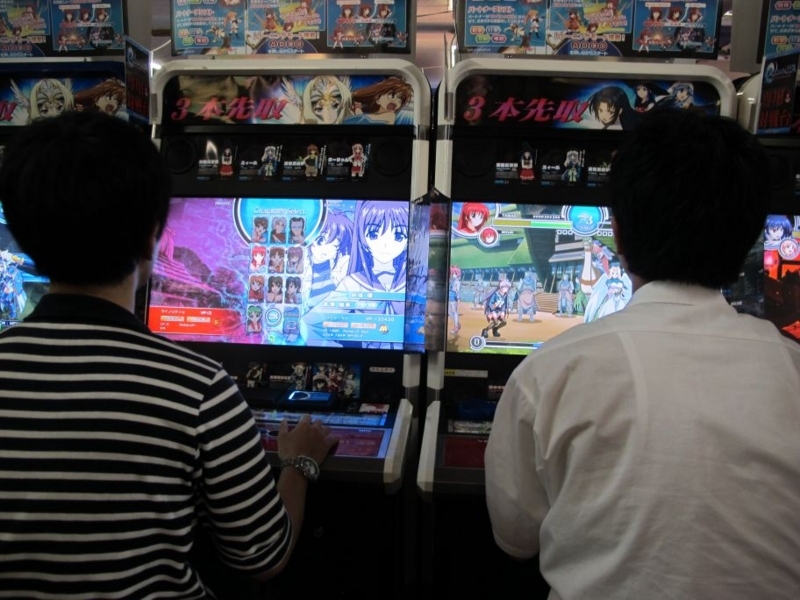 The arcade scene is huge in Japan, unlike in the west. It has a very thriving and enthusiastic fighting game community, while I was there they had location tests for Undernight In-birth and the new BlazBlue, with many people lining up to play them. 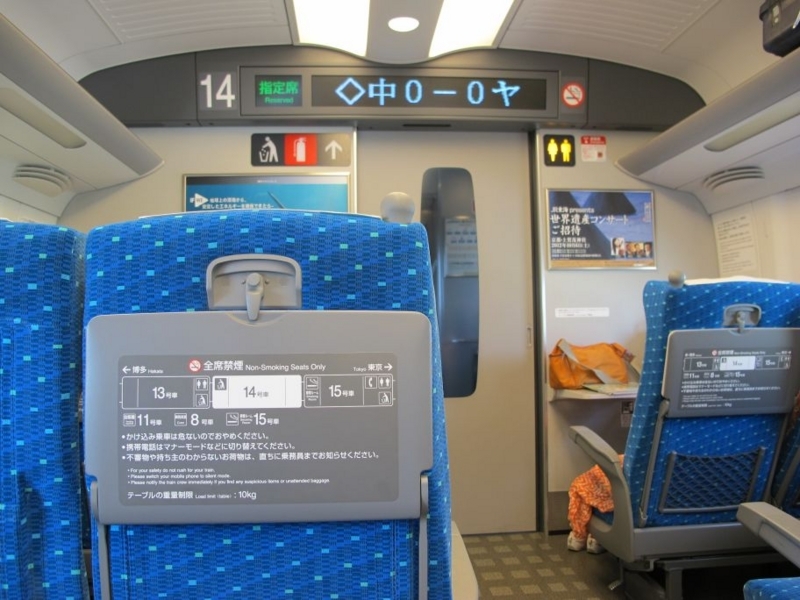 After this we went to Kyoto, as we arrived in Japan much earlier than everyone else. Will post some photos from that part later!